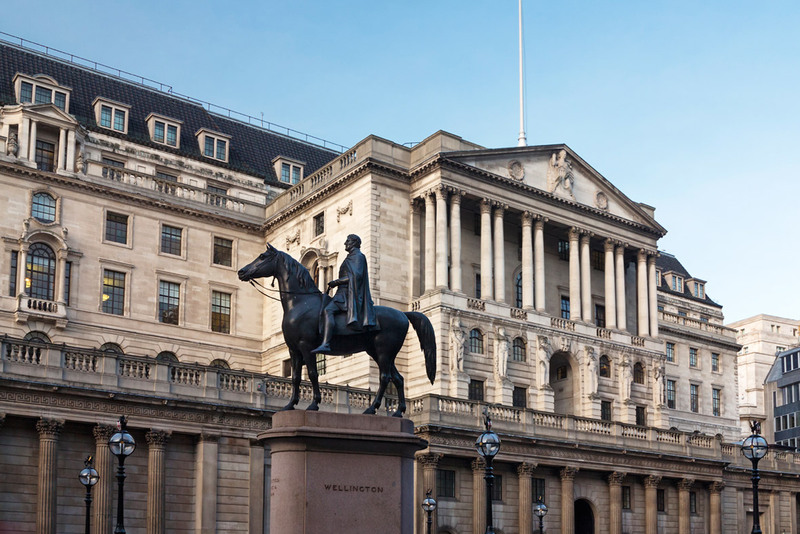 The Bank of England has raised its base rate from 0.25% to 0.50%. The bank last hiked interest rates before the financial crisis in July 2007. The BOE monetary policy committee repeated previous guidance that future increases in rates would be at "a gradual pace and to a limited extent". Inflation in England has been running higher than that since February, and in September it hit 3% - the highest rate since April 2012. The Bank made the bold and likely wrong forecast in its statement that it thinks that inflation is likely to peak this month at 3.2%.